Okuma ile ilgili İngilizce essay. 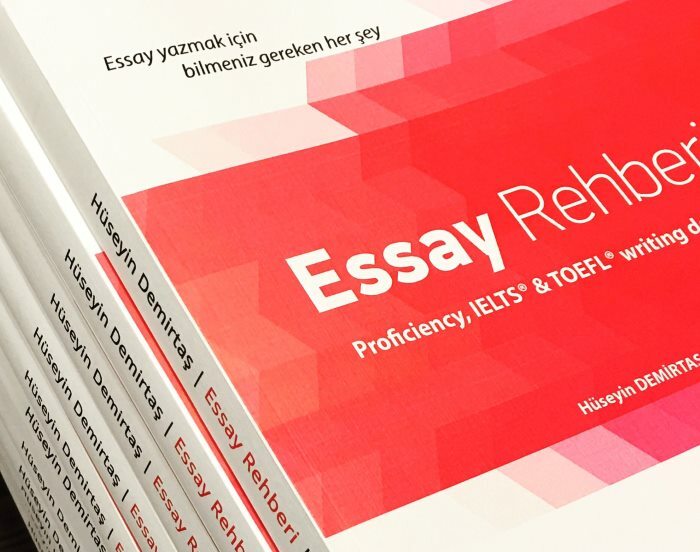 Bu essay bir kişinin okuduğu şeylerin (reading) kişiliği ile ilgili bağlantısından bahsediyor. Reading is an essential need in our everyday life. We read various reading materials in order to satisfy this need. Some people claim that any reading material that one reads represents their characters. However, it is my contention that people cannot be judged by what they read. Firstly, reading materials do not represent a person's whole character. A person will likely read something which is a part of their character. However, they could be reading a book that does not suit their mind out of curiosity, or they could be forced to read that book. Hence, it is not quite possible to know why they are reading. Secondly, reading is not just a way to show one's identity. It has more than one purposes, including learning how the others think and quenching their thirst for reading. Moreover, readers are only customers, not writers. That means they are just reading what writers wrote, and what they read represents the ideas of the writers, not the readers. On the other hand, reading is a tool which can be used to answer questions one has. In order to find the right answer, people read through the materials that fit their character. Furthermore, people always want to show their identity. Thus, they use reading materials as a way to make the others know about their character. To conclude, reading materials one reads may represent their character. Even though people tend to read what suits their characters, they could be reading out of curiosity or because they are forced to read. Therefore, not everything they read can be used to judge them.